In addition to the continued attacks on the rights of working people to a livable wage and health care in the real world, Donald Trump’s White House has now decided to enter the fantasy realm as well and vanquish mystical creatures that don’t actually exist. The mystical creature in question is reverse racism, or as Attorney General Jeff Sessions is calling it, “intentional race-based discrimination” against applicants for college admission. 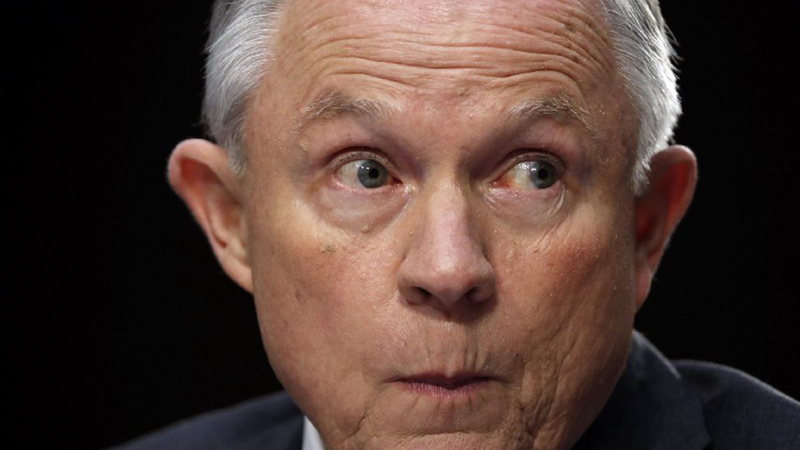 Despite a recent statement by the Department of Justice claiming its review of affirmative action is only in relation to a 2015 allegation of racial discrimination by Harvard University against Asian Americans, it’s clear that Sessions is using this incident as a means to attack affirmative action in general. The novelty of this latest attempt to get rid of affirmative action is only different from those of the past in that it attempts to use Asian Americans as cover so as not to be accused of white supremacy. Sessions and the GOP’s attack on affirmative action is not just an issue that should concern African-American, Latino, and other students of color. This move serves as an opening for his bigger goal: pulling the plug on the department’s Civil Rights Division. It’s part of his effort to reverse years of progress made on issues such as policing, voting rights, and criminal justice. The fight to defend affirmative action against this impending attack is thus not only important in the realm of education and access for students of color. It is part of a larger battle to defend the whole legacy of progress toward racial equality in our country that was won by decades of hard struggle. Affirmative action has historically been used as tool to bridge inequalities in employment and pay, to promote diversity, and combat decades of unfair treatment and disadvantage bestowed upon marginalized sections of the population. A tool only becomes obsolete when the problem it is used to solve is fixed, and that is certainly not the case with systemic racism. 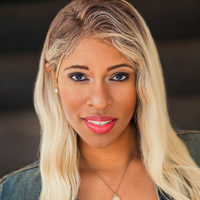 We do not live in a post-racial society, where the idea of meritocracy, or access granted solely based on ability and talent, can be truly implemented. One of the reasons affirmative action is still in place in education is that students of color, as statistics continue to show, are not afforded the same opportunities and access as their white peers. We still live in a society where some of the main beneficiaries of affirmative action—women and people of color—face systemic discrimination. Women still earn 50-70 cents for every dollar a man makes. Black people continue to suffer twice the unemployment rate of white people, and less than half obtain a bachelor’s degree or higher. For Latinos, the numbers are even worse. After California banned colleges from considering race, minority admission rates at its top state universities declined 50 to 60 percent. According to The Mercury News, although Black, Latino, and Native American students accounted for 54 percent of California’s high school graduates in 2012, they only made up 27 percent of freshmen admitted to the University of California system that year. Some individual colleges had numbers far below that. A mere 16 percent of students at UC-Berkeley, for instance, were from those groups. Some may argue when affirmative action is not applied that it will simply mean that “less qualified” applicants simply lose out. “Less qualified” can be a subjective term though, when we know admissions qualifications are often rooted in prior educational advantages not always afforded to poor students of color. Not to mention the fact that, in some cases, measurements of “merit” might amount to little more than whose alumni parents donate the most money to the school. Sometimes your mom or dad don’t even have to be alumni. Donald Trump’s son-in-law and top adviser, Jared Kushner, for instance, got into Harvard even though officials from his high school say his GPA and SAT scores weren’t that impressive. But right around the time Jared was applying, his dad (who did not go to Harvard) made a $2.5 million donation to the school. That’s a lot of merit. It’s a history lesson Jeff Sessions needs to hear. In a doublespeak exercise worthy of George Orwell, the Justice Department he heads is trying to claim that affirmative action is actually intentional race-based discrimination. That is just not the case. His wordplay paints a narrative that is a work of fiction. 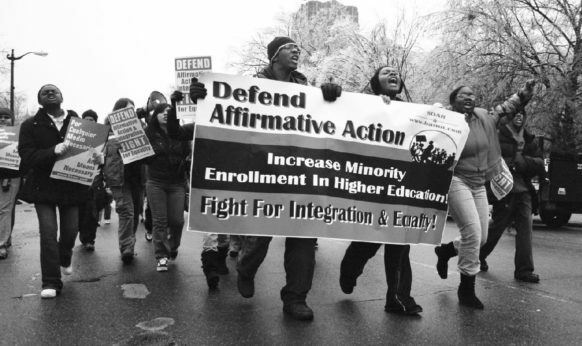 Affirmative action is not the exclusion of white applicants (or Asian-American applicants), but rather it is the inclusion of students of color, women, and the poor, who are often denied access to institutions and jobs. Whites have not been displaced because of affirmative action. The narrative that Trump, Sessions, and their crowd will likely push is that if Asian Americans are against affirmative action and not benefiting from it, then race-based admission policies must be more of a hindrance than a help in the march toward equality. But this narrative is a false one. 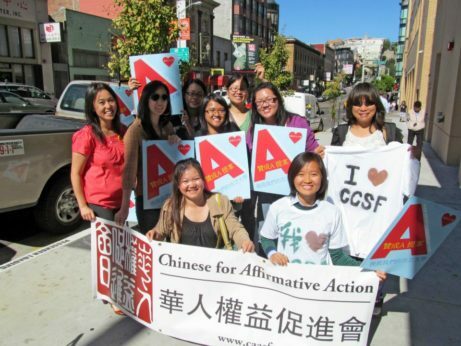 A study from as recent as 2014 has shown that the majority of Asian Americans are actually in favor of affirmative action. To say that all Asian Americans are against affirmative action or don’t benefit is to make generalizations about the opinions and needs of what is actually a very diverse group. In taking up this case, Sessions and the Trump White House are not suddenly joining the struggle for racial equality. This is about those leaders protecting the privilege of a few—usually the wealthy and white—under the guise of protecting the rights of all. It is a backdoor way to go after a policy that was fought for during the Civil Rights era and which is still very much needed to combat the racism still embedded in our system. The White House seeks to divide people of color and working people generally using false pretenses. The divide-and-conquer tactic the administration is aiming for when it tries to pit Asian-American students and parents against Black and Latino students and their families is opportunistic. It is certainly not a pursuit of any sort of true justice or equality.